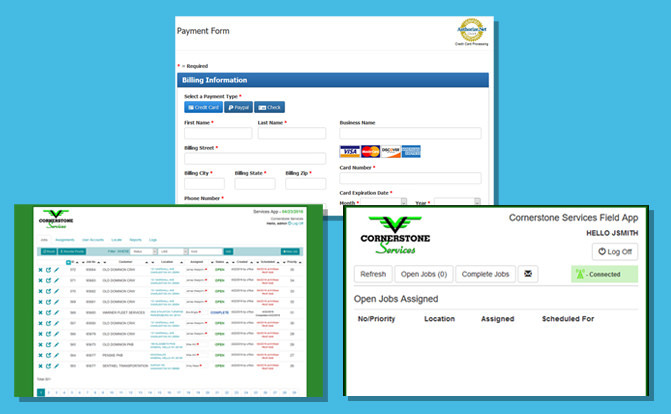 We integrate the web with your business using cloud applications, mobile apps, custom payment forms and more. This is our bread and butter. Whether it is building a custom database or coding an AJAX powered payment form, we love what we do.